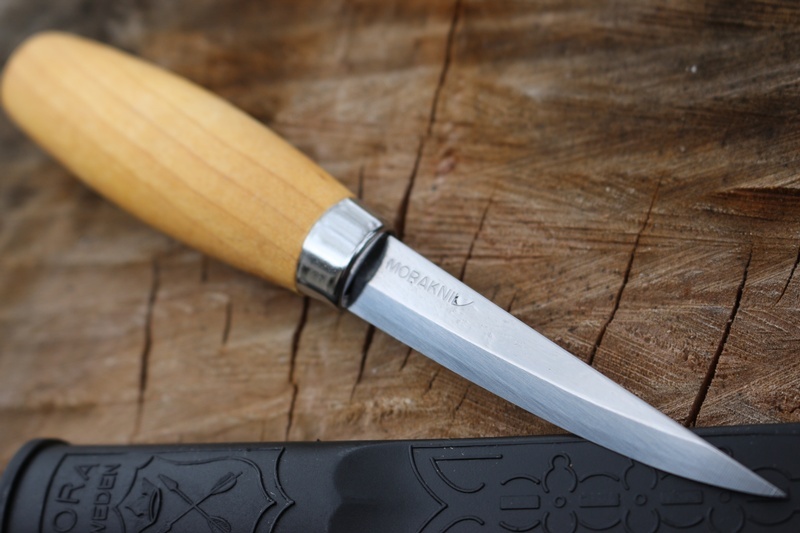 Beautiful to use, made in Sweden wood carving knife. 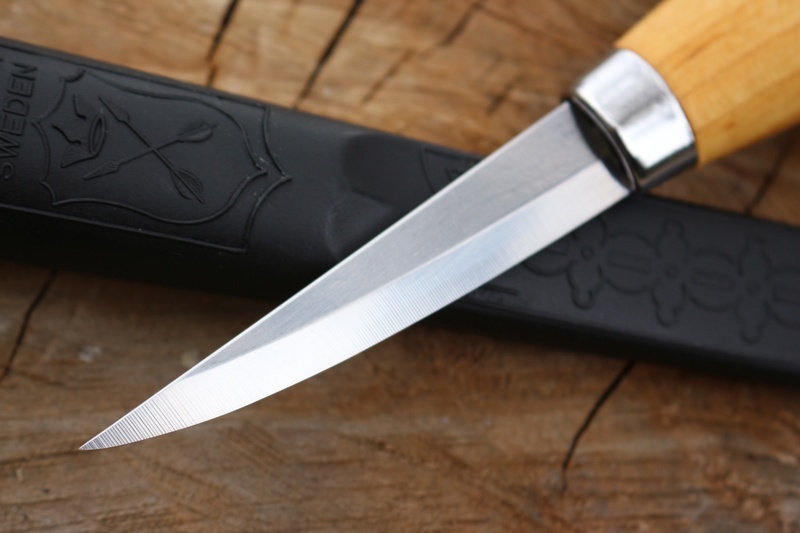 Swedish birch handle provides great traction for a variety of knife grips, the blade is 3 1/4 inch laminated carbon steel (60HRC) with great edge holding and strength. Really nice knife to use and great for woodwork. Made in Sweden. Comes with PP sheath. 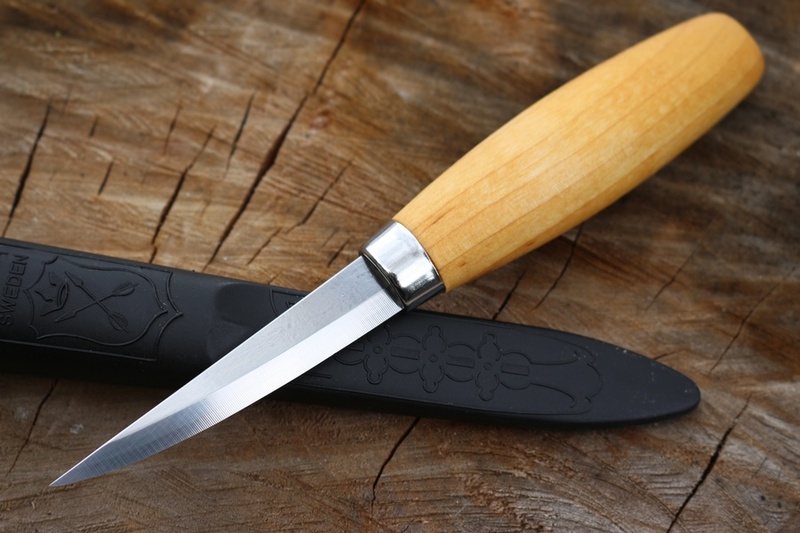 Purchase through PayPal by using the "Add To Cart" button above or use the form below to order the Mora of Sweden Laminated blade wood carving knife . Feel free to contact us if you have any questions about the Mora of Sweden Laminated blade wood carving knife .